Buy Direct & Save A Lot! 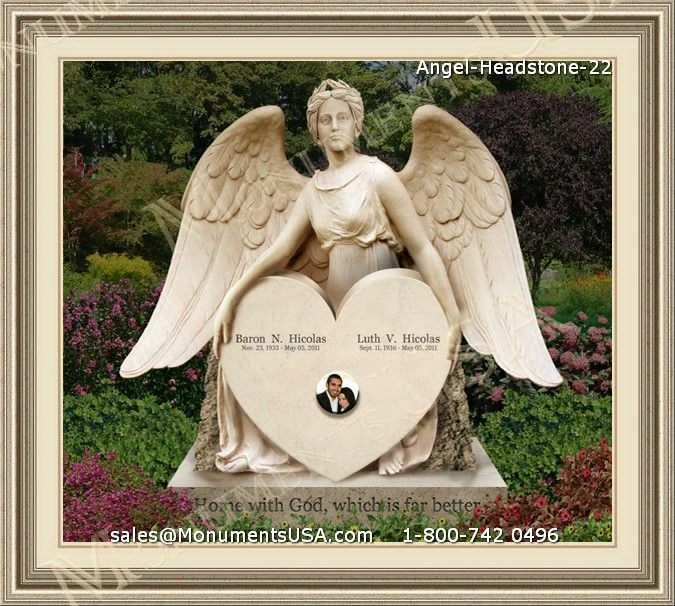 Create a personal legacy when you add Memorial Portraits to your memorial tribute. A state-of-the-art process ensures that the Ceramic Cameos retain their beauty indefinitely. Every Style, Size and Price to Honor Your Loved Ones. 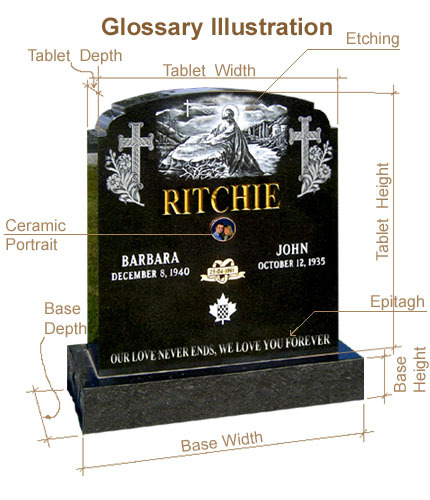 Each item comes with super-strong tape adhesive and can be attached to any Headstone base.